A Texas seventh-grader guided a school bus to safety after the driver was incapacitated by a medical emergency. 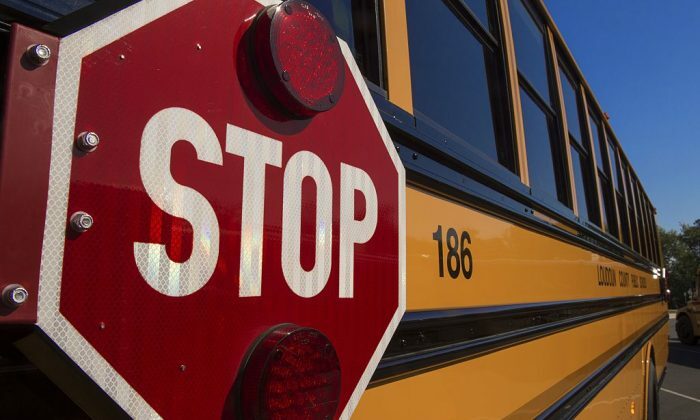 Karson Vega, a student at La Grange Middle School, noticed that the driver was driving erratically after he got onto the bus on Feb. 1. “He missed a turn and went into a ditch. Then he had to back up, that’s when I started thinking. Then he started making circles and stuff. He was going off into a ditch on almost every turn,” said Vega, reported Fox7. Vega went and sat in the weakening driver’s lap while directing another student on the bus to call 9-1-1. “He wouldn’t take his feet off so I kicked them over a little,” said Vega. The sophomore turned on the flashers and drove about two miles on Highway 71 before coasting to a stop. “We would’ve all died. Because he was swerving off pretty much into the river and off that hill too,” said Vega. His mother told the broadcaster that she was proud of him. La Grange Superintendent Bill Wagner noted that the bus ended up on the highway bypass near the Colorado River Bridge. “One of our drivers had a medical emergency that had to be immediately addressed,” Wagner told the Fayette County Record.